The Irix 15mm f/2.4 lens is now shipping in Europe (see press release). Check pricing and availability at Amazon UK, Amazon DE, Amazon IT and eBay US (there is still not direct US distributor). 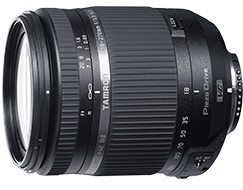 New Tamron 18-270mm f/3.5-6.3 Di II VC PZD lens was announced in Japan. 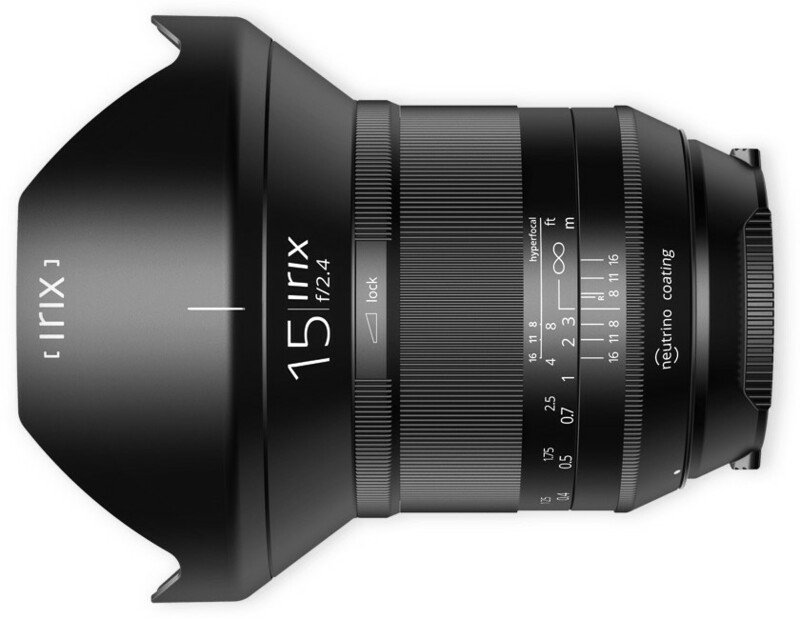 Update: Sigma announced new line of cinema lenses and pretty much confirmed the rumored Sigma 85mm f/1.4 Art lens. 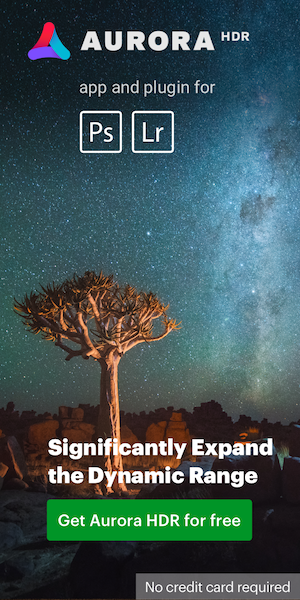 This entry was posted in Nikon Lenses and tagged Irix 15mm f/2.4 full frame lens, Tamron lenses (Nikon mount). Bookmark the permalink. Trackbacks are closed, but you can post a comment.